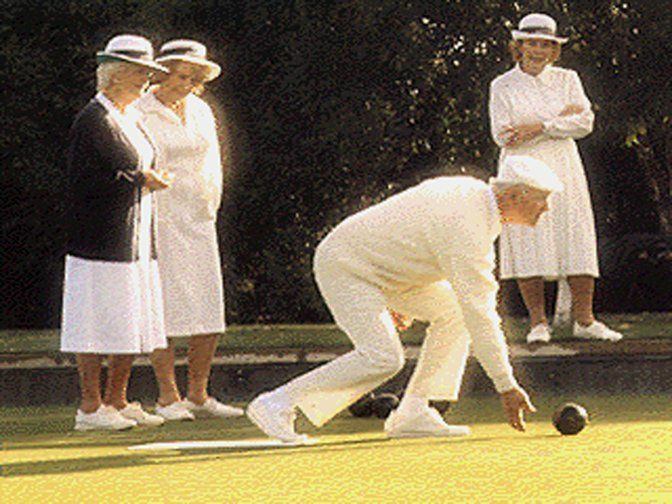 If you are a beginner at lawn bowls, then you may be wondering how to get the perfect shot. Of course, the only way to get better is to practice but here are some steps to help you out along the way. Trying to ensure that you always step into the same position will help you get better at aiming with more accuracy. 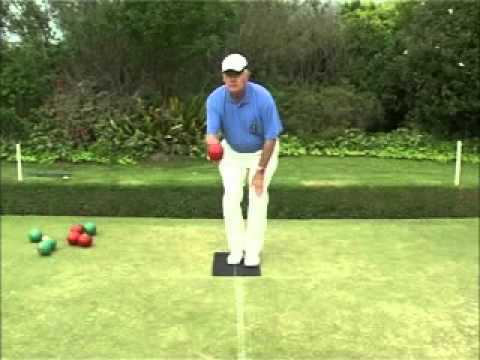 For many bowlers this position is standing with their shoulder of your bowling arm in the centre above the mat and turned slightly to face the point that you’re aiming for. If you keep changing position on the mat it will affect your brain’s natural ability to pick out patterns and rhythm. It will throw you off as your brain needs to learn to adapt to using a new starting point every time. Whilst you are practising it can be a good idea to try aiming from different positions to see if you can find one that is better suited but if you are playing in a tournament, then stick to what you know. Once you are in the position that you are going to aim from (as mentioned above) you should ensure that your shoulders are kept square to the line as you swing the ball. This will help you create a smooth motion in order to aim the ball effectively. 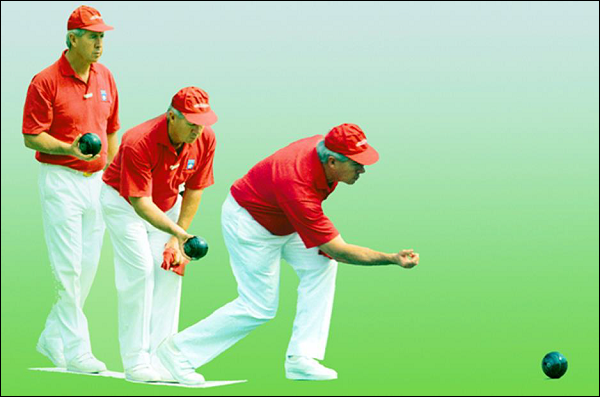 This stance works for the majority of bowlers, however, if you have wider hips you may find that positioning yourself like an archer would – one foot a little in front of the other with shoulders slightly angled. This will stop your hips from getting in the way and allow you to use your body to make a straight line to help you aim. A pendulum swing is the best method to use when it comes to aiming the ball. This helps give you much more control over the weight of the bowl and in turn, helps you control the aim. This also promotes good muscle memory that is quick and easier for your brain to remember, this is due to the motion being so simple and gives your brain just one thing to learn. You want to ensure that as well as using the pendulum swinging motion, it is also important to ensure that your arm is in a strong position and it’s floppy. This shouldn’t mean that your aim is ridged, keep it smooth and strong.